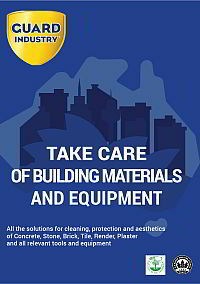 WA Sealers are a Perth based supplier of innovative paving, stone and concrete sealing products. Our goal is to provide only top-quality sealers, that are best in class for their given application. 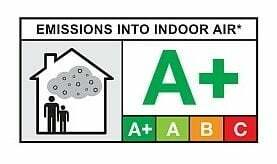 All our products are high performance, environmentally responsible, and user-friendly. 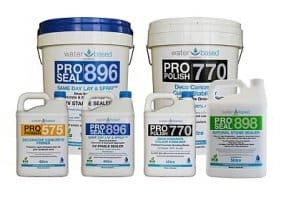 We believe that if you have something worth sealing, it’s worth spending a little more to get a sealer that will give you the performance you want. As such, you won’t find any cheap ‘Made in China’ rebranded products here. 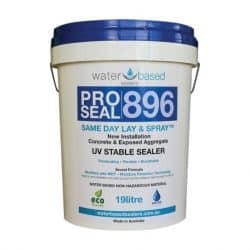 If you are after a cheap sealer you are in in the wrong place! 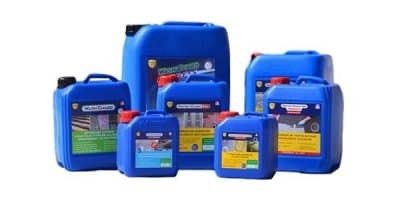 Guard Industry has you covered if you are looking for top market cleaning products and protective surface coatings. 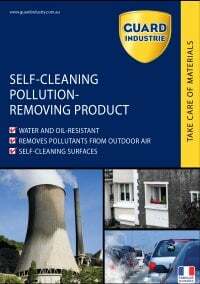 These products are used worldwide in an extremely wide range of applications – from the household home to stadiums, temples and historical buildings to commercial and industrial buildings. 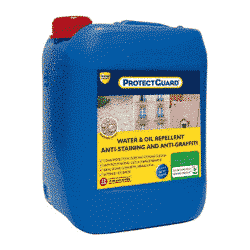 Keep your walls, floors & roofs looking like new in an eco-friendly way with Guard Industry! 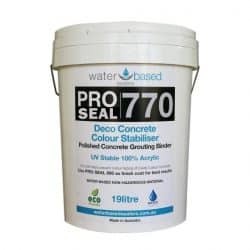 Water Based Sealer concrete sealers and their application methods have been designed for a wet surface application. They are high performance and non-toxic while providing a high level of versatility. 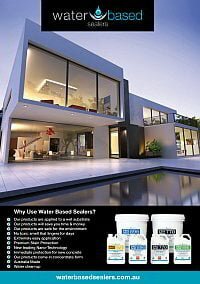 Their ease of application and value delivery is unlike any other product used in the concrete sealing industry. 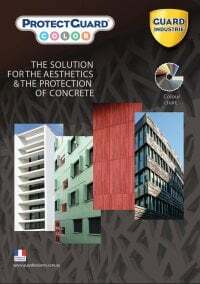 Discover more about these innovative products and find out a better way to seal concrete today!